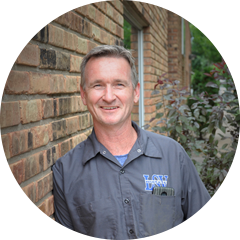 Choosing a metal fabricator is a big deal. We are a custom metal fabrication shop located in Spring Lake Park, Minnesota. We have been in the business for over 35 years and are continuously growing to meet the new needs and changes in the manufacturing industry. We handle any job from large industrial to creative residential jobs. We have established a diverse portfolio of projects that compliment the skill and versatility needed in this industry. 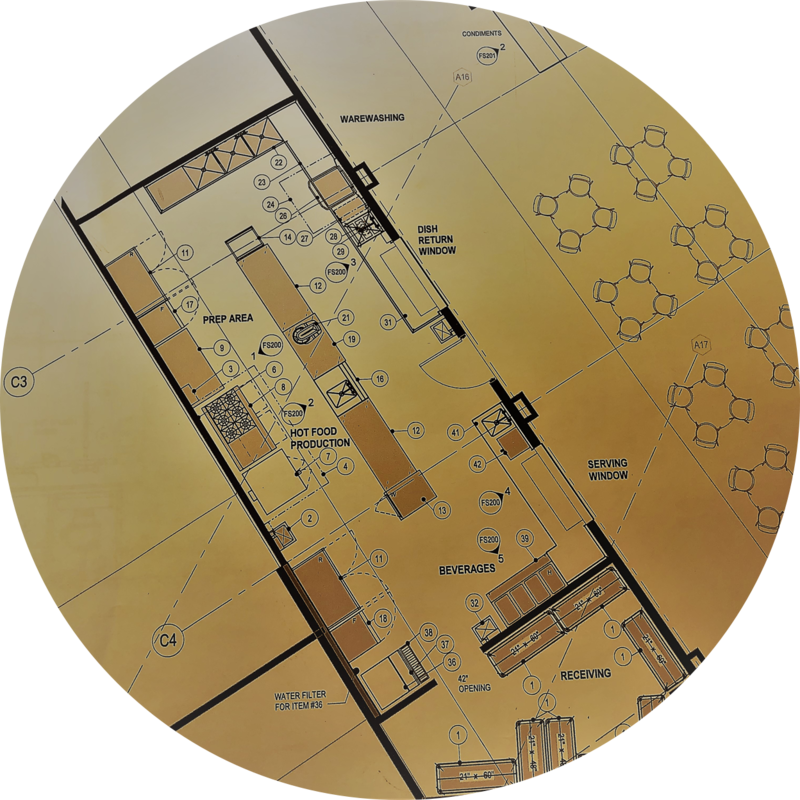 Our established company has a vast array of products that have been completed throughout the years, and we have found that limits can be overcome. We enjoy helping our customers with their fabrication and installation needs whether it is for their business or their personal homes. If you are looking for a quality steel, aluminum or stainless steel fabricator, than you’ve come to the right place. 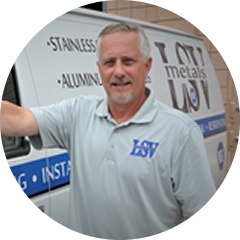 LSV Metals is a one stop shop for all your metal fabrication needs. Our team of qualified craftsmen, machinists and engineers is standing by to help you with your latest concept, design or product part. We serve a wide variety of local and national large industrial manufacturers and companies. Our certified and experience craftsmen can fabricate just about any carbon steel part to meet your manufacturing needs. Our dedicated professionals can take your order from start to finish with a variety of steps and processes. Whether you have a finished design of your own or are simply starting with a concept, we can turn your idea into a finished product. Don’t trust your custom steel fabrication needs to just anyone. At LSV Metals, we have a proven track record for high-quality, carbon steel parts and products. At LSV Metals, we are proud of the work we do, and we want our customers to be equaly pleased by the products and services they receive. This is why you’ll find that each and every member of our team is dedicated to providing a superior experience and ensuring quality at every step. 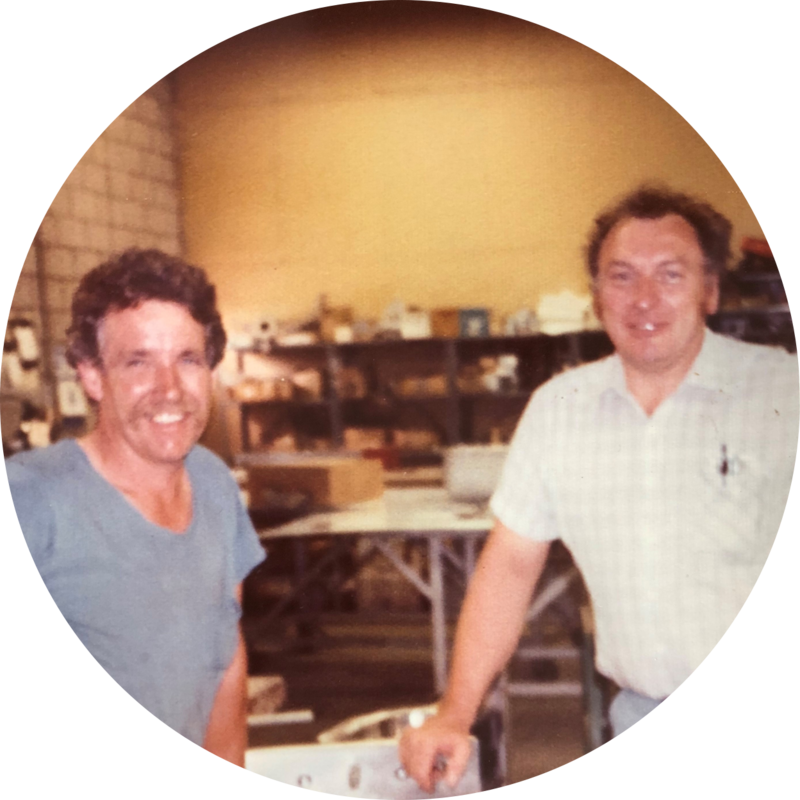 Pictured here are Jim Schewe and Ron Vollrath, our founding owners. Many of our clients have been doing business with us for decades. A true testament to our level of customer satisfaction.